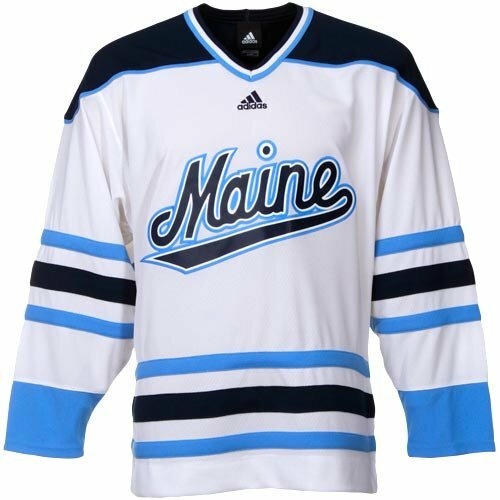 Miami won the second game of the Florida College Classic over the Maine Black Bears 4-1. Miele, Justin Vaive and Alden Hirschfeld also scored for Miami who move on to tomorrow night’s championship game against a familiar foe, the St. Cloud State Huskies. Miami and St. Cloud played a series in Minnesota in October and played a series last season in Oxford. 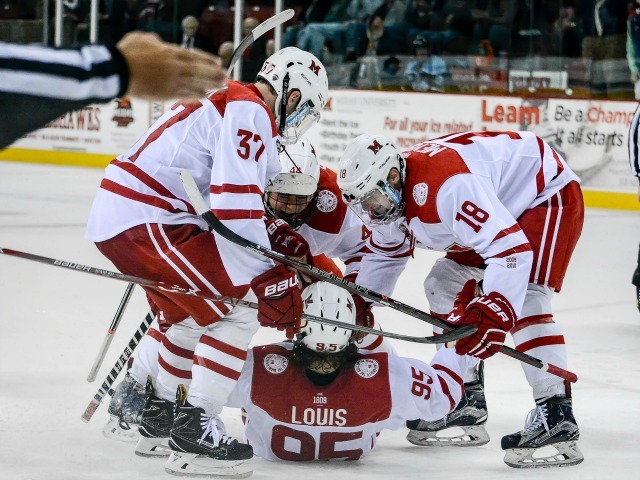 Miami is 4-0-1 against the Huskies in the last five meetings including a 6-3 win and 1-1 tie early this year. St. Cloud advanced by rallying from a 3-0 deficit to defeat Cornell in the first game. For the night, Hirschfeld was 1-2-3 and Carter Camper notched an assist for his nations best 36th point of the season. Miele now has 10 goals on the season, second on the team to Camper. The RedHawks outshot the Black Bears 35-14. Tomorrow night’s championship game is set for 7:35pm at Germain Arena in Estero, Fla.